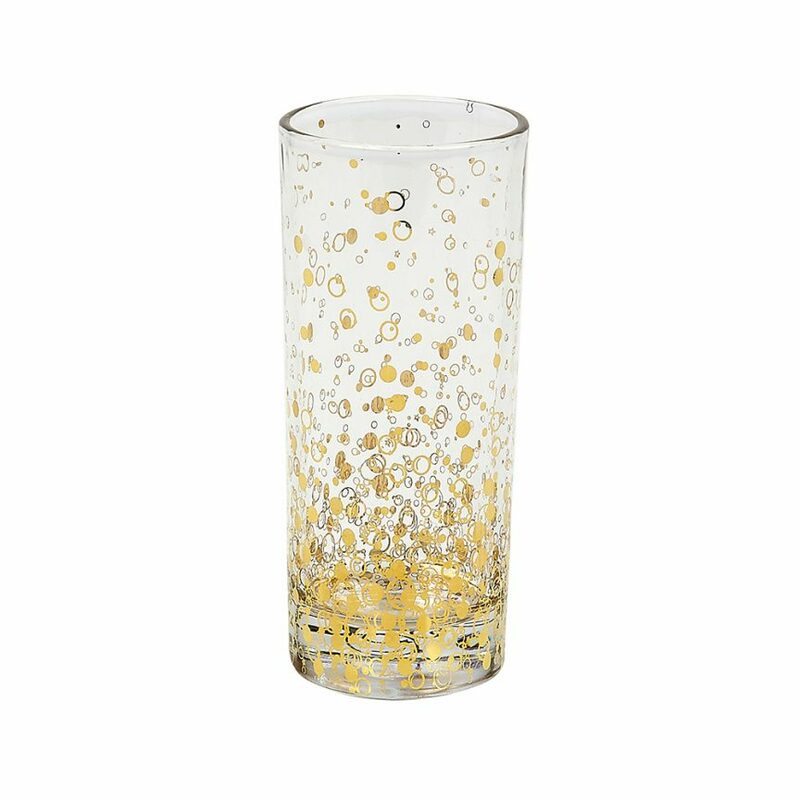 Gold Biarritz Flute Glass (5673) | IMPULSE! 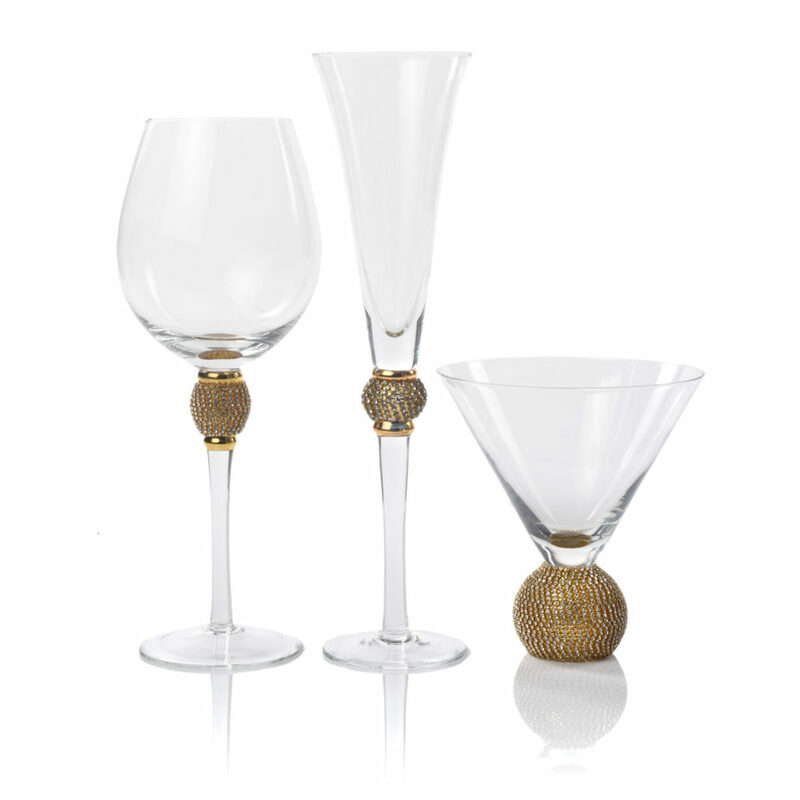 Our Gold Biarritz Champagne Flute Glasses will enchant you and your guests as you celebrate a special evening or event, even if it’s just dinner for two in your small, studio apartment. 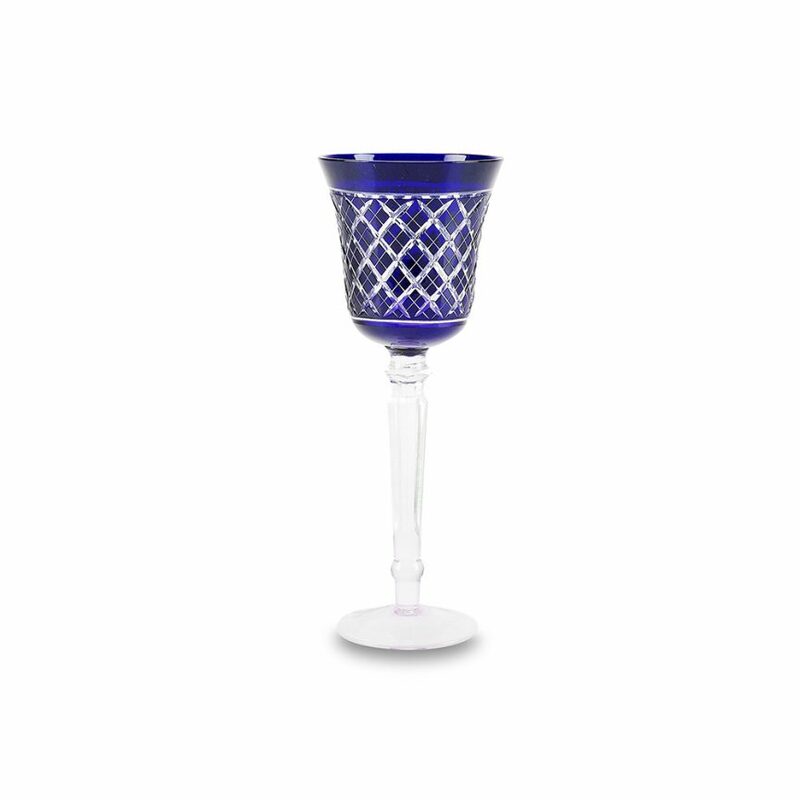 You never need an excuse to bring out the beauty and elegance of these unique glasses. 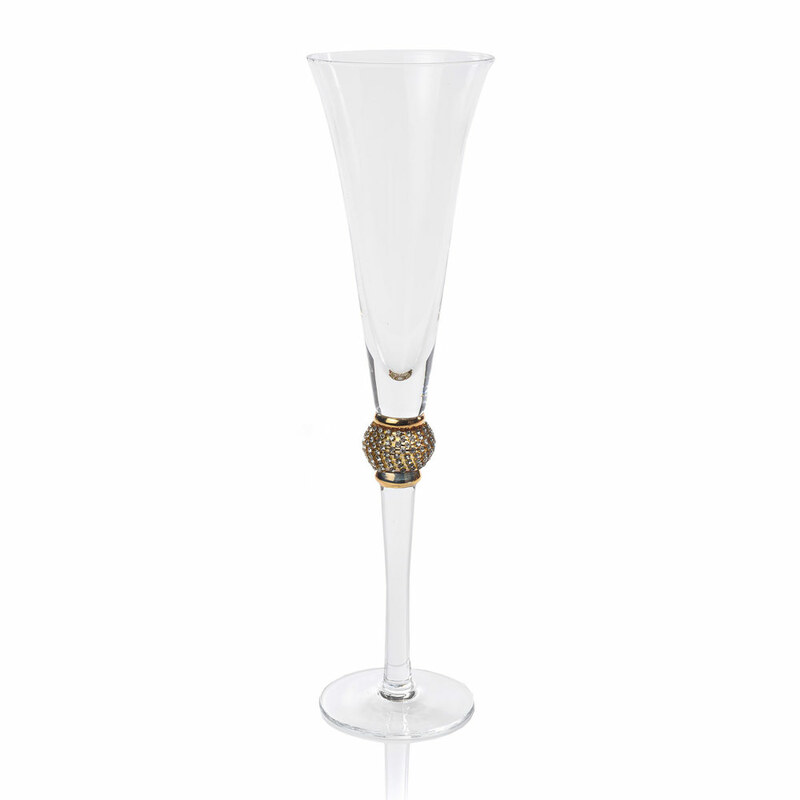 Each glass features a golden, glittering jewel ball that takes you back to the Golden Age of Hollywood—you almost expect Audrey Hepburn and Spencer Tracy to appear. 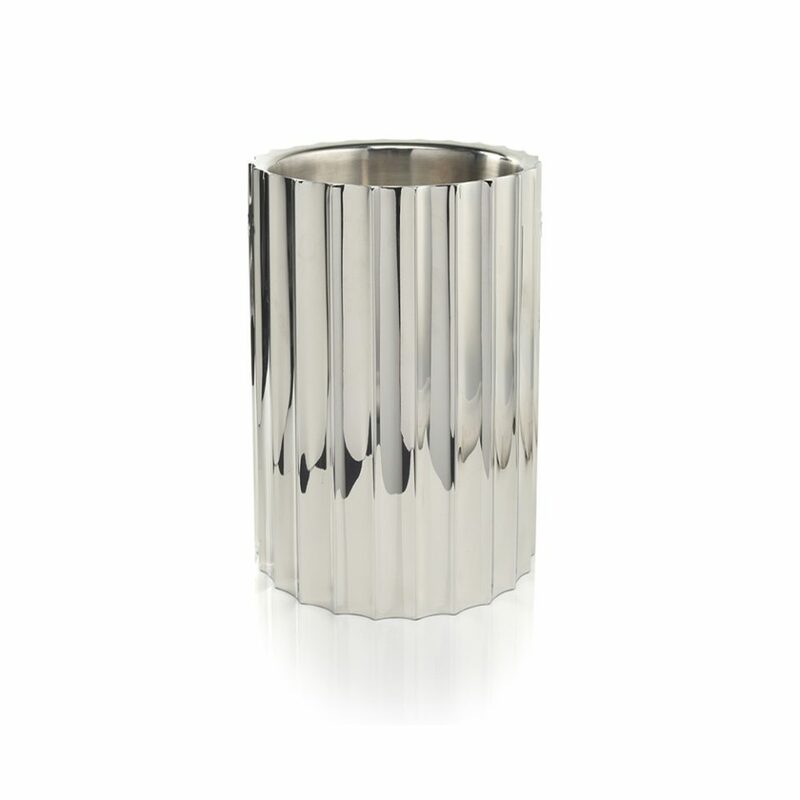 These one-of-a-kind champagne flutes truly enhance any table, party, or event. 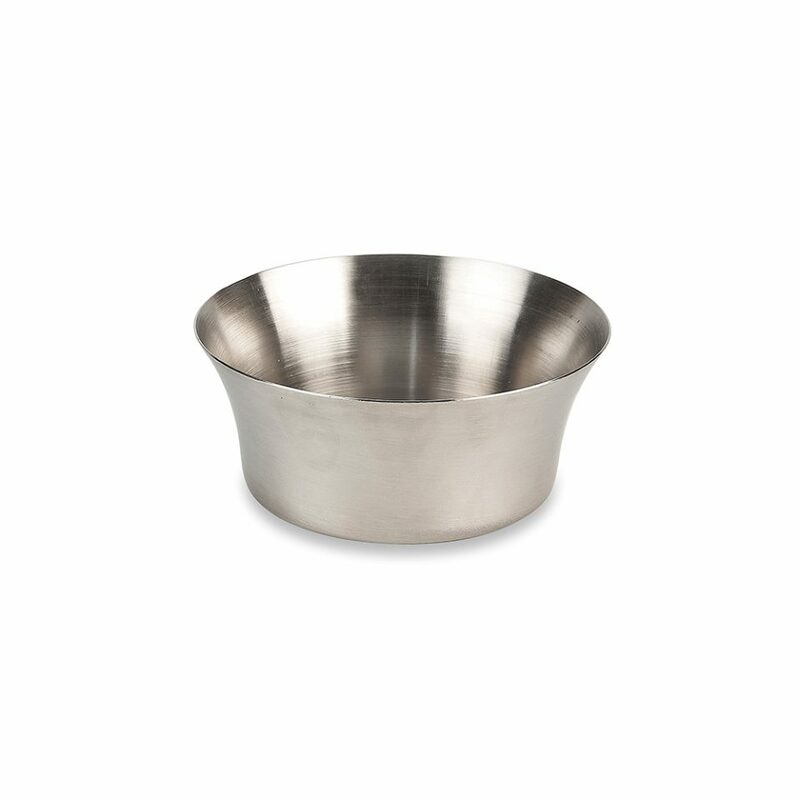 Buy a set or two today so you’ll be ready the next time you have an important day to celebrate.